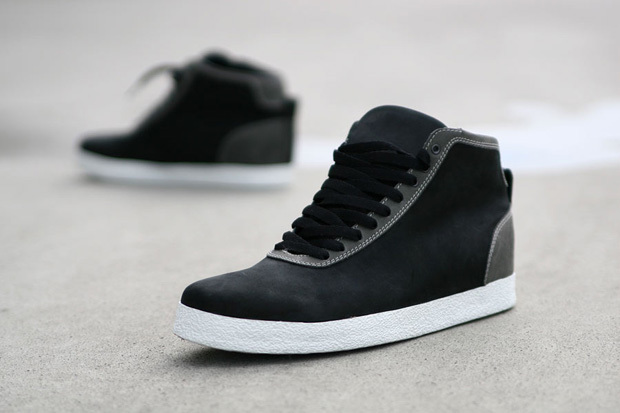 There’s a new footwear company on the block courtesy of 2 media students in Germany who started Creating the Brand. 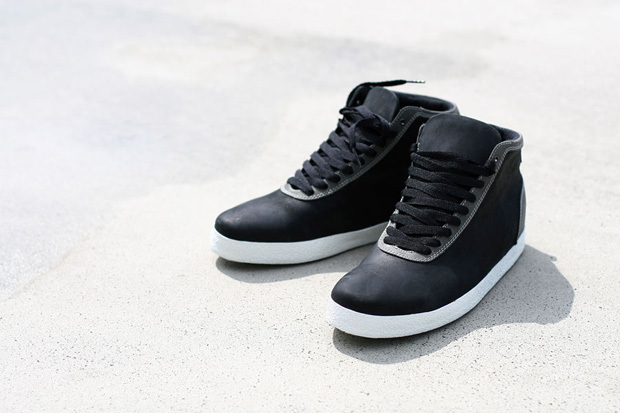 Their first shoe is called FLAEK which has some serious potential. It may not be the Air Yeezy or new LV’s but remember folks, its not “hot” or “exclusive” because some so-called sneaker head said so. It’s HOT because you’re rocking it wether it cost $20 0r $2000! Go out there… find new and unique brands for yourself and wear it with confidence. 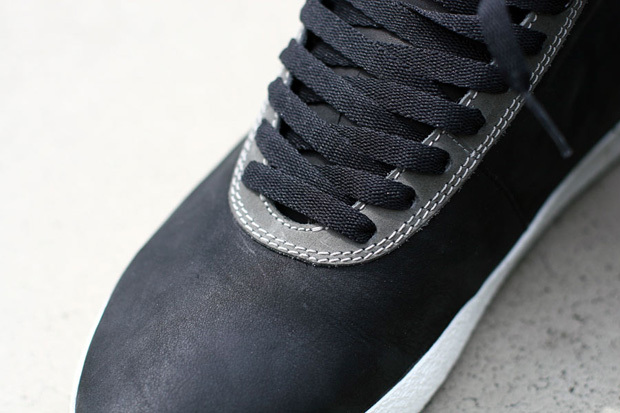 I’ll be keeping my eyes on this label, and if & when this sneaker company blows up…just remember you saw it here first! 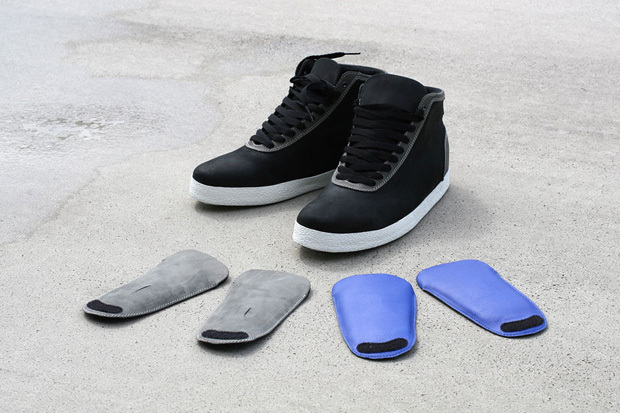 A new footwear company coming out of Germany, Creating the Brand was launched by two media design students who along the way have welcomed commentary and insights into the design process. One of their first models is seen here with the FLAEK. 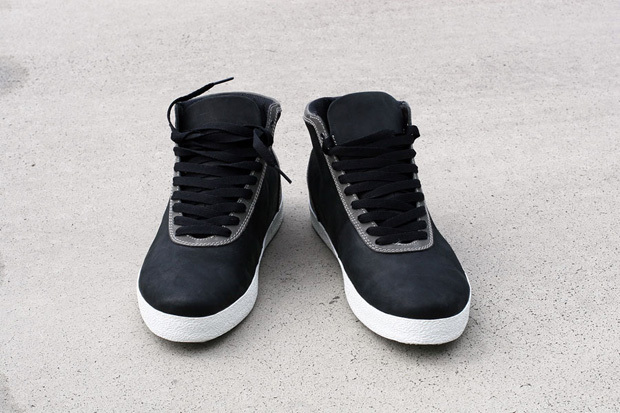 The shoe features a clean, near seamless toebox in a high-top form. Contrasting materials are few and far in between, however the tongues are interchangeable. For more information, head over to CreatingTheBrand.de (Google Translated). Continued success to you guys!